Learn Russian Healing Methods with . . . The 2010 Seminars will be available on a Training Website soon. Please Subscribe to get notification as soon as the new site is available. Svetlana Smirnova’s first visit to the United States in October, 2010 was a great success. Svetlana, with her interpreter and co-teacher Alexander Teetz, taught the Russian healing methods that are leading to cases of miraculous healings and regeneration of organs and teeth. 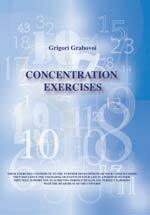 The methods of Gregori Grabovi, Arcady Petrov and Igor Arepjev are well researched in Russia. Svetlana, a Russian living in Germany since 1995, and her team at the SVET Centre in Hamburg, Germany are actively bringing this knowledge out of Russia. 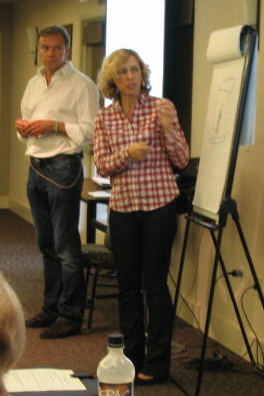 Svetlana and her seminar co-ordinator and interpretor Alex Teetz will be returning to the USA in 2011. Please see below for the schedule. Svetlana, who doesn’t speak English, will teach in German, with Alex translating. Svetlana is a neurologist, homeopath and a clairvoyant. She was taught by Gregori Grabovoi and maintains contact with Arcady Petrov and assists his center in the teaching of the Russian healing and clairvoyance methods. Seminar participants will be provided with information about the knowledge of Russian academics, mental healers and clairvoyants Grigori Grabovoi, Arcady Petrov and others. Teachings include practical skills for individual and independent work. Participants go home with a 50-page script with number codes and detailed notes. A booklet of the 31-day process to practice and implement what they have learned will be offered at the conference for about $12 each. The Russian healers are known for their effective, practical methods of clairvoyance and healing, including regeneration of whole organs, such as gallbladder, uterus, fingers and even teeth. Issues such as the cause of diseases, the correction of health, rejuvenation, regeneration of organs, the harmonization of events in the human life, the earth and the universe, will be discussed. Structure of the human spirit and soul. To learn more about the results and the research of the Russian healing methods, please watch this 1-hour Documentary from Russia, with English translation. 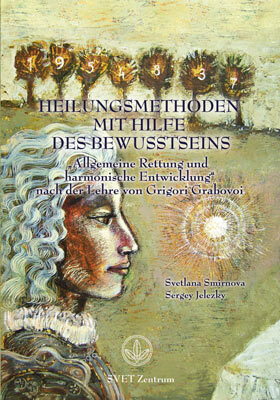 Svetlana runs the SVET Centre in Hamburg, Germany, offering mentoring and training in the Russian healing methods. Here is the PDF brochure, in English, about the Center and more details about Svetlana’s background and current work. (Right-click and choose ‘Save Target As’ to download to your computer.) 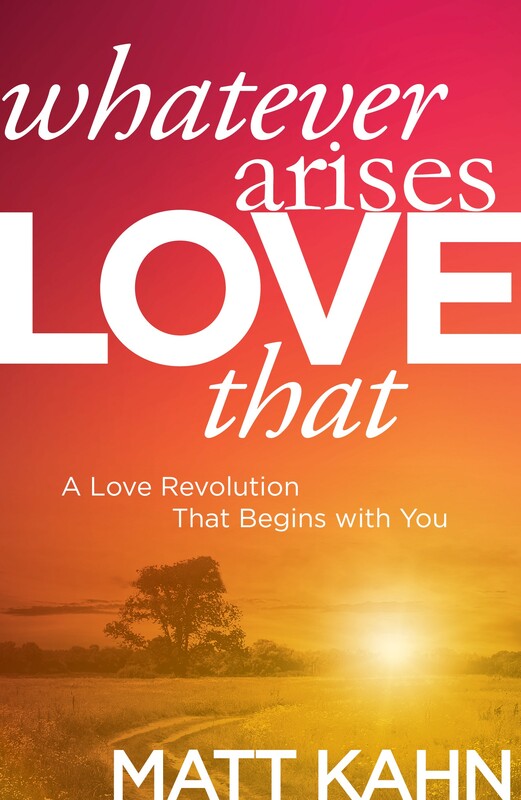 She is an author of a new German brochure, Heilungsmethoden mit Hilfe des Bewusstseins (Healing Methods with the Help of Consciousness) which was compiled from many of the practices taught in the seminars. Web-based Training Website: There is an online course being prepared from videos of the October, 2010 courses. 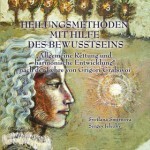 The course will be available online in 2011 . Please join the email list by subscribing, or use the Contact form to tell us you are interested in the Regeneration Web Training and you will be notified via email when the course is available for purchase.